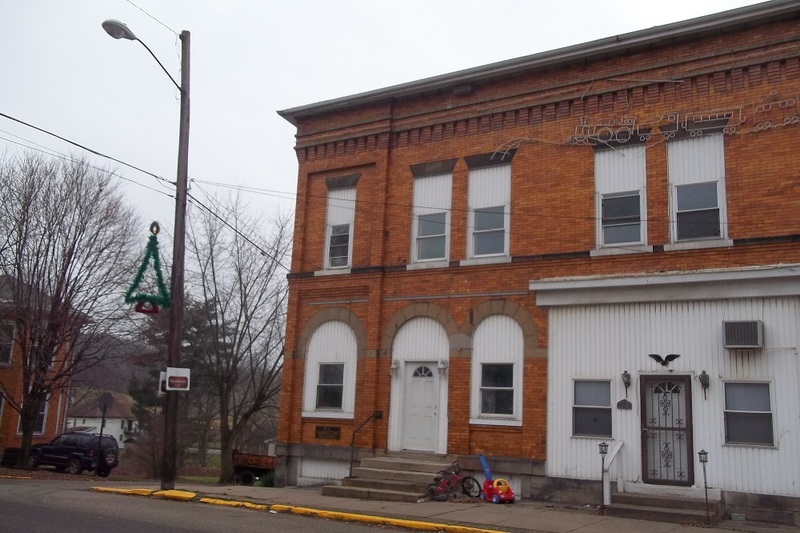 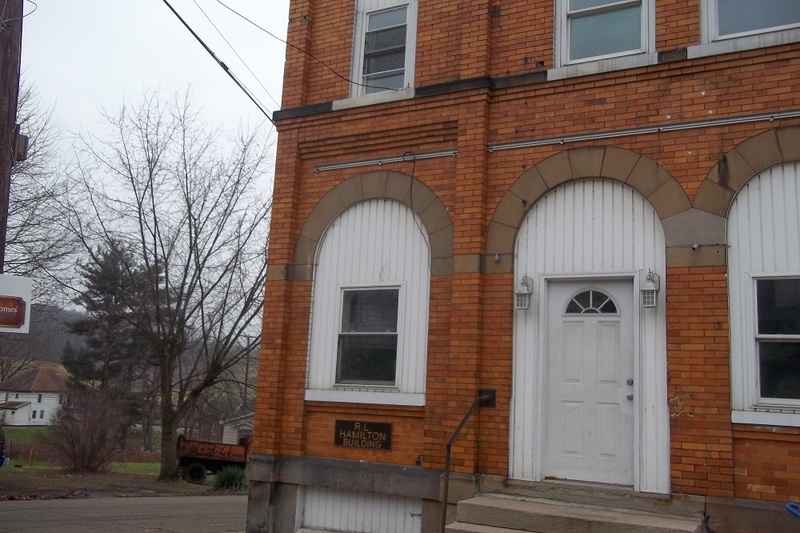 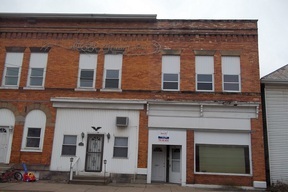 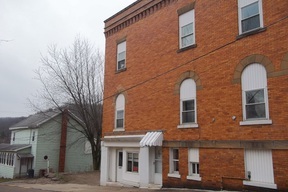 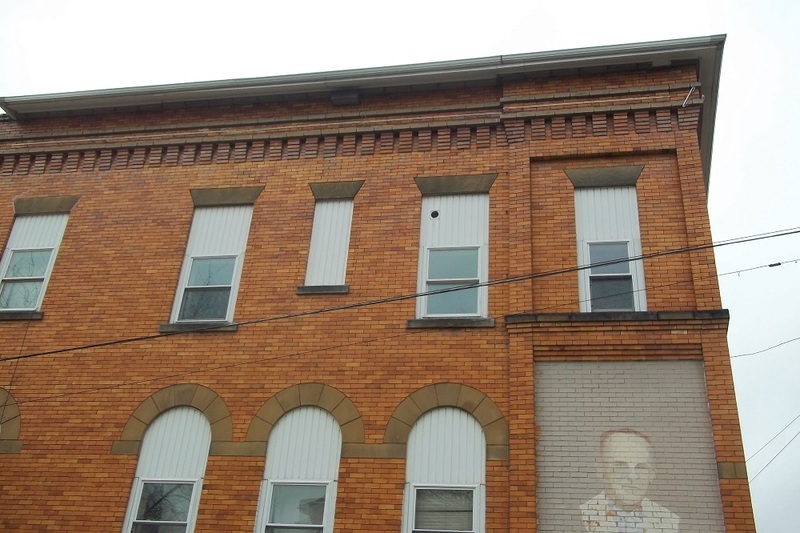 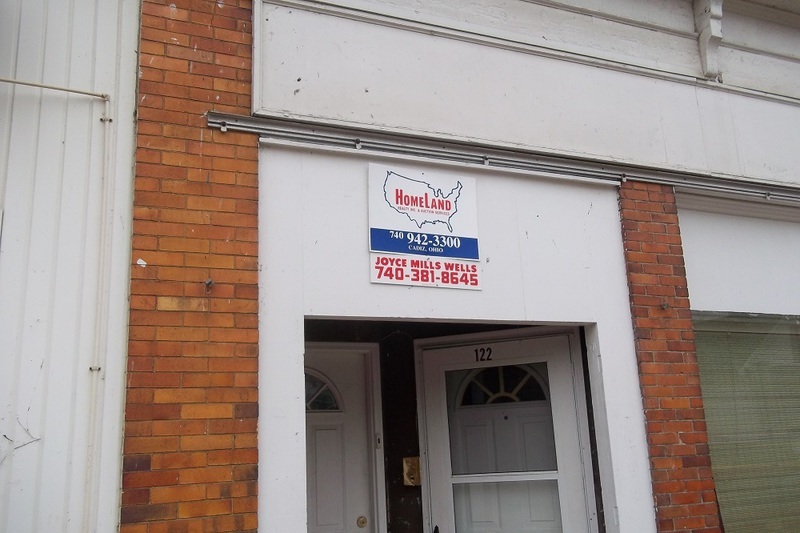 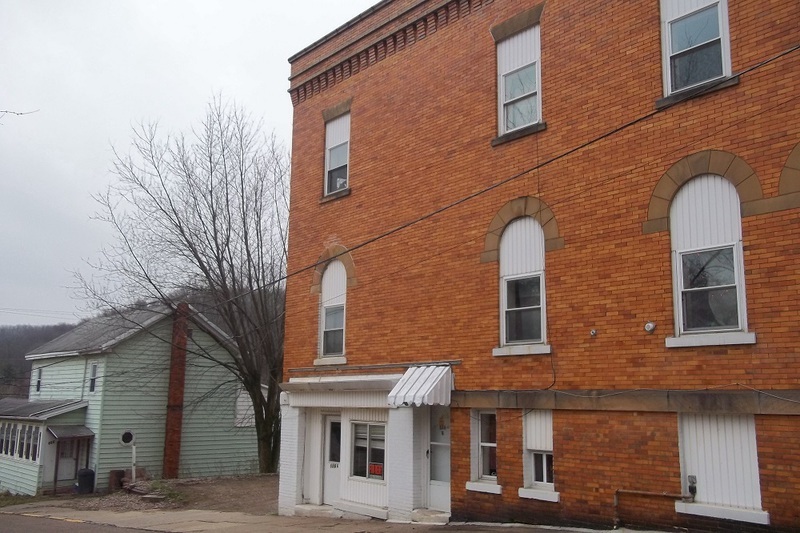 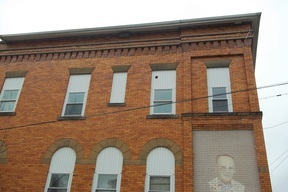 PLEASE NOTE - ***This Property includes 124 E Main Street & 126 E Main Street. *** Previous bank building. 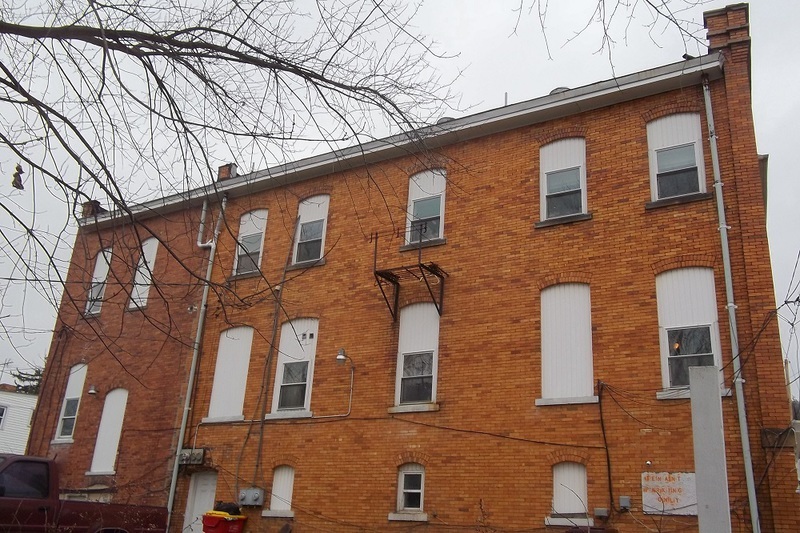 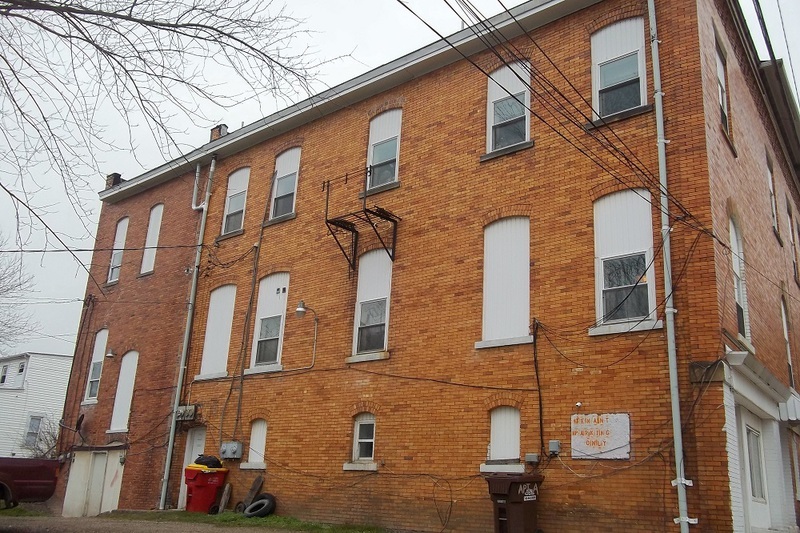 7 units are currently rented with reliable tenants. 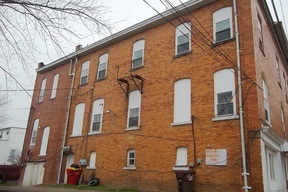 1 unit is in progress of restoration. 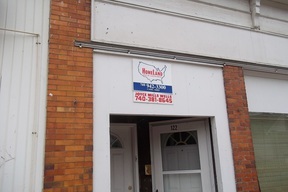 Please call 'JOYCE' at 740-381-8645 for a showing or more information.